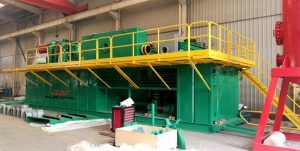 The one mud tank design is to meet the client’s requirement to replace the old shaker tank, and the remained part of the existing solids control system is still in usage. 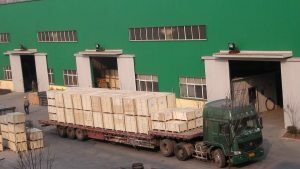 All the necessary connection dimensions can fit with each other through good communication with clients. 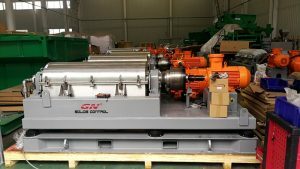 The explosion proof electric control system is equipped to control all the electric motors in the system and the big motors are controlled in the MCC at client’s rig site. 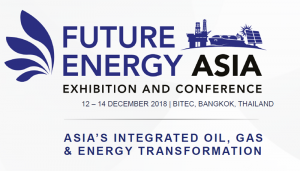 Welcome to visit our stand at Future Energy Asia 2018 and check GN equipments there. 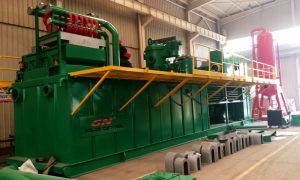 What equipments GN will show at Future Energy Asia 2018 in Thailand? 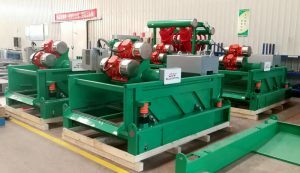 As the most professional solids control and drilling waste management equipments manufacturer in China, we design and produce shale shaker, mud cleaner, decanter centrifuge, mud agitator, mud gun, mud gas separator, vacuum degasser, centrifugal degasser, jet mud mixer, shaker screens, various pumps, as centrifugal pump, submersible slurry pump, progressive cavity pump, shear pump, and drilling waste management equipments like vertical cuttings dryer, VFD decanter centrifuge, vacuum pump, screw conveyor and oil sludge separation system, etc. 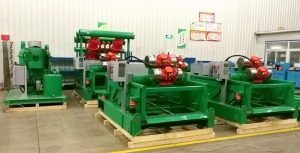 shaker screens are one of our major products, we can produce OEM shaker screens for our own shale shaker and replacement shaker screens for world famous brand shale shaker, like Mongoose, Derrick FLC513, 514, 503, 504, Derrick 48-30, Derrick 600, hyperpool, Brandt Cobra/ Venom, VSM300. 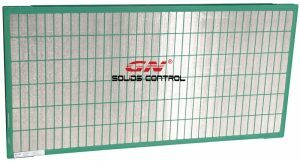 If you need high quality, long working life, good performance with reasonable price shaker screens, pls contact with GN solids control. 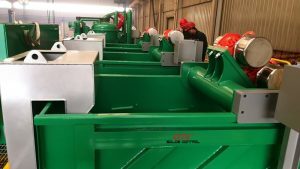 This week GN solids control shipped three containers of shaker screens to America warehouse, every month GN will ship thousands of shaker screens to Houston, USA to sell to our clients in North America and South America. 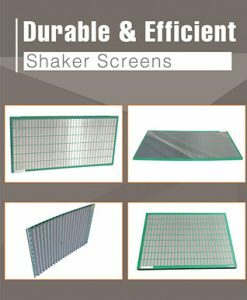 Composite material frame replacement shaker screens of Mongoose shaker, dimension is 585x1165mm, all the API size higher than API 60 use 3 layers SS 316 wire mesh, the composite frame last longer than traditional steel frame screens, not easy to get rusty, it can be storage up to 5 years, and the effective screen area is 20% larger than steel frame screens. 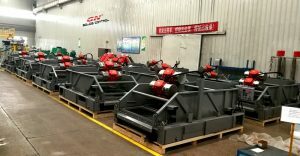 Except for shaker screens, GN solids America also have linear motion shale shaker, linear motion mud cleaner, decanter centrifuge, vertical cuttings dryer, centrifugal pump, and spare parts in stock there for immediate shipment. 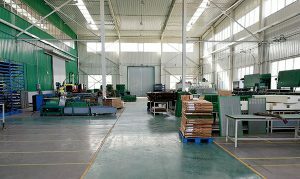 All the equipments motor and control panel with IEC explosion proof certificate, which is acceptable in America. 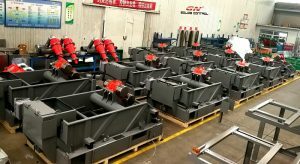 If the client need a customized solution for HDD mud recycling system, oil sludge separation system, drilling waste management system, solids control system, vac hydro slurry treatment solution, pls contact with GN sales engineer. 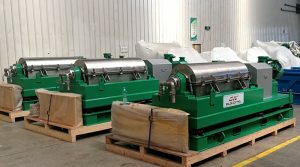 We can provide solution for all the applications for liquid and solids separation.